Ah, newborns. You can’t ask them to pose or reason with them. They sleep when you don’t want them to, and wont sleep when you do want them to. Nevertheless, it’s magical when it all comes together. 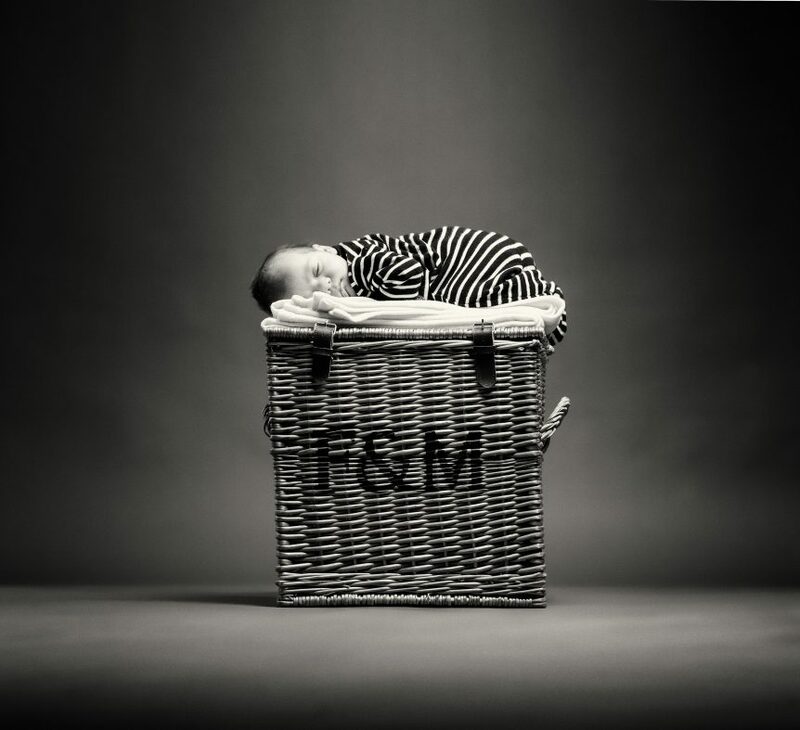 Here’s the stories behind two of my favourite newborn portraits.